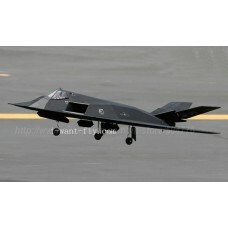 Product Name:F-117(70)Length:1175mmWingspan:800mmWing are:36.8dEDF diametre:70mmFlying weight:1000gT.. 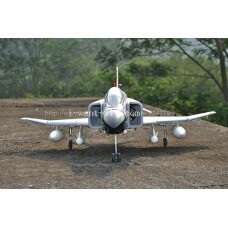 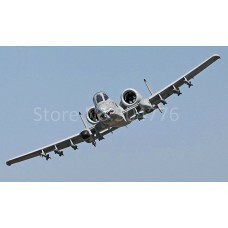 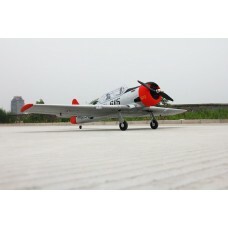 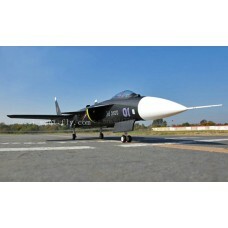 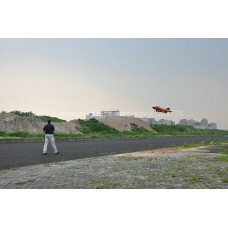 Product Name:SU-47Parameters:Length:1500mmWingspan:1120mmWing Area: 47.4dPlastic EDF Diametre: .. 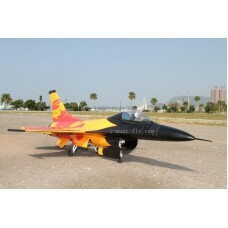 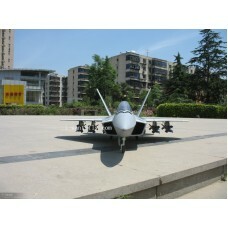 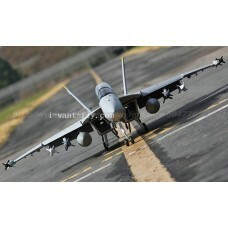 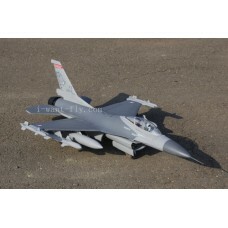 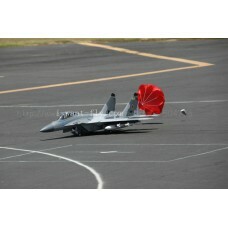 Product Name:F16-2Parameters:Wingspan: 860mmLength: 1300mmEDF Diameter: 70mmThrust:>1300gFlying w.. 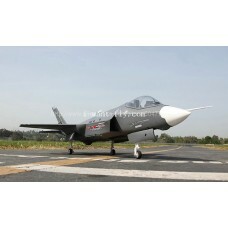 Product Name:F35-1Product Model:LX-08007AParameters:Length:1185mmWingspan:850mmWing Area: 25.6dEDF D.. 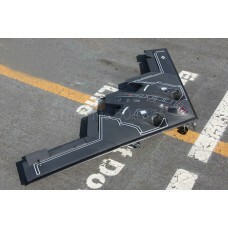 Product Name:B-2Parameters:Length:700mmWingspan:1600mmWing Area:47.4dEDF Diametre: 2×64mmFlying weig..